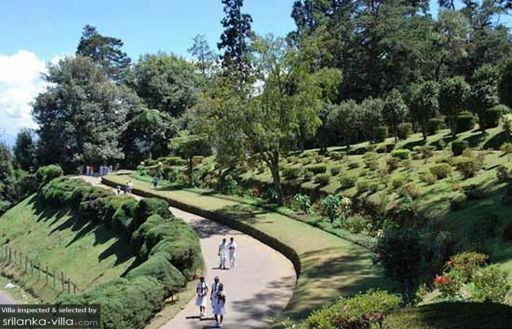 A trip to Nuwara Eliya is not complete without a visit to the charming Hakgala Botanic Gardens, known for its array of vibrant, blooming orchids and roses. Villa travellers who wander through its beautiful grounds will set sight on a diverse array of flora. The entire site is separated into a series of well-structured miniature gardens, grouped according to different horticulture techniques used. The best times to visit the botanic gardens is between mid-March till the end of April.